With Olark’s easy-to-use live chat software, it takes just seconds to add live chat to your WordPress website and start talking directly to your customers. 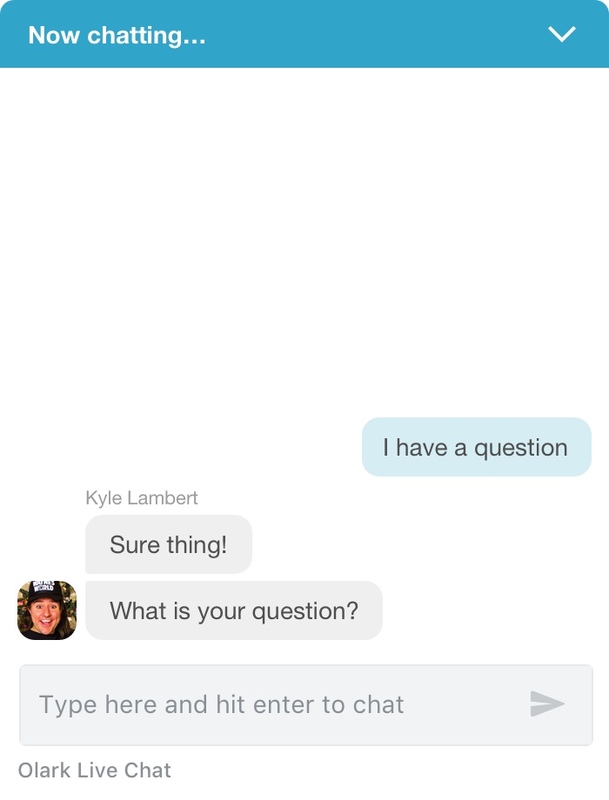 Did you know that over half of ecommerce shoppers say they’re more likely to purchase from a business that offers live chat? 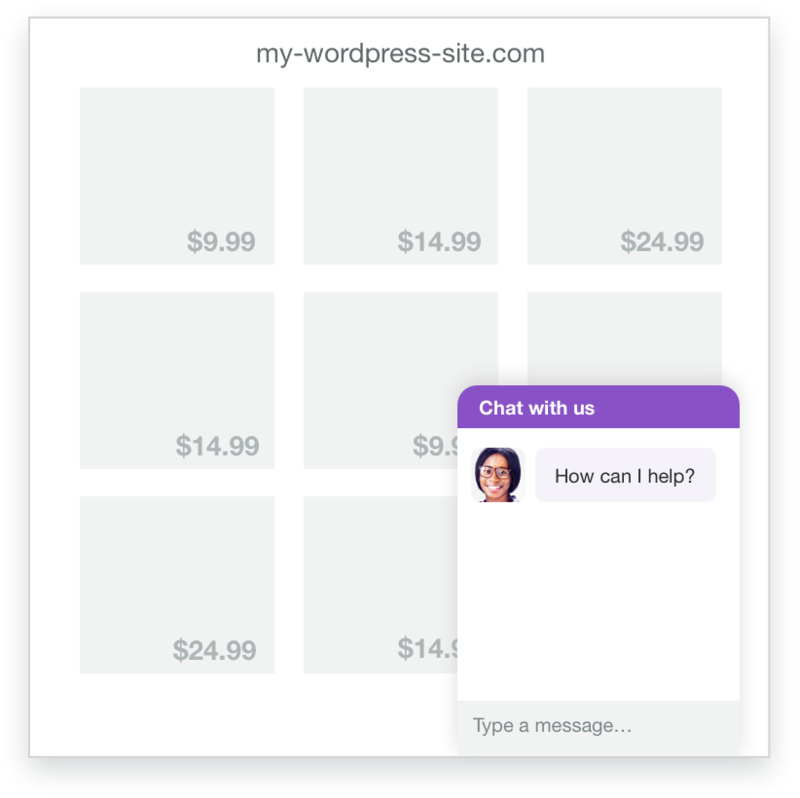 Adding a live chat widget to your WordPress website is one of the simplest and most effective ways to boost your sales and delight your customers. Olark’s WordPress live chat plugin also allows you to customize your chatbox appearance, create rules and shortcuts for efficient chatting, save and search your chat transcripts, and much more. 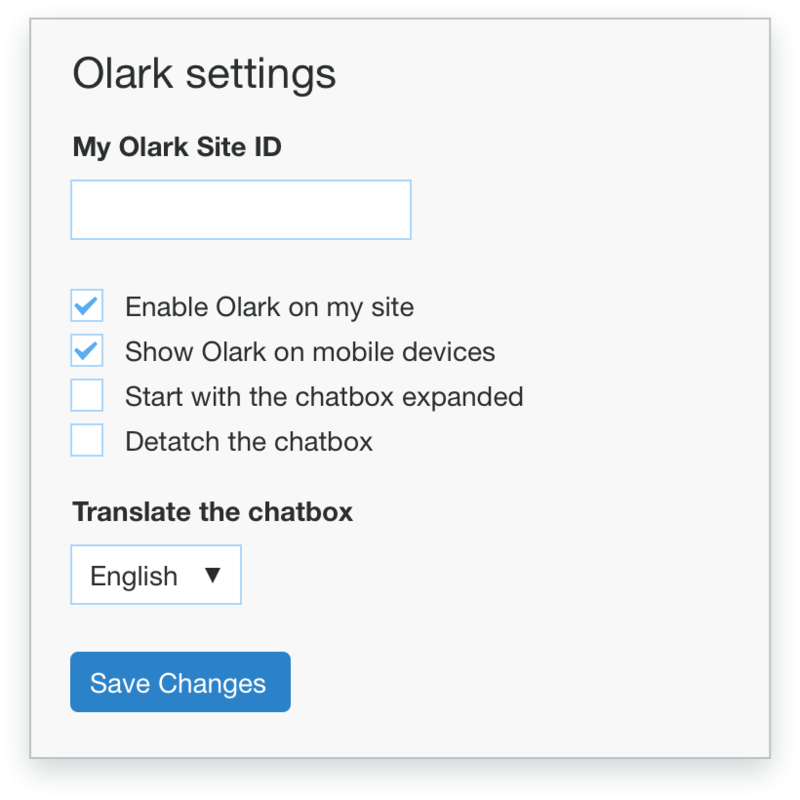 Install the Olark Live Chat plugin on your WordPress instance. Refresh your WordPress website to see your brand new chatbox! Here's a how-to guide for connecting Olark and WordPress. Ready to turn on the Olark and WordPress integration?